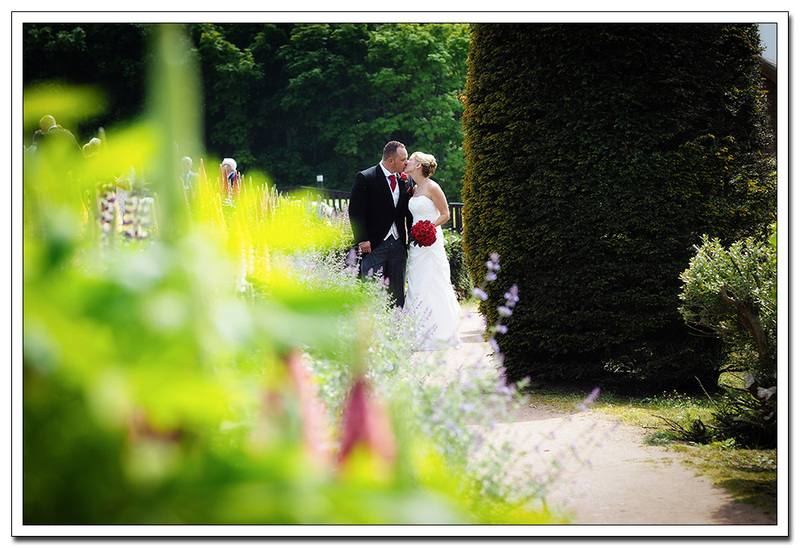 Yet again i found myself doing another Ravenhall summer wedding, this time for Laura and Nick. 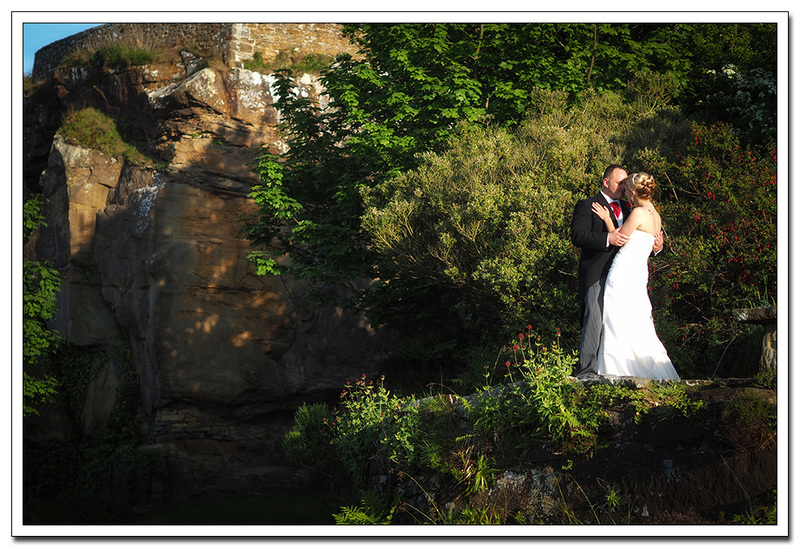 You can understand why this is such a popular venue for couples. 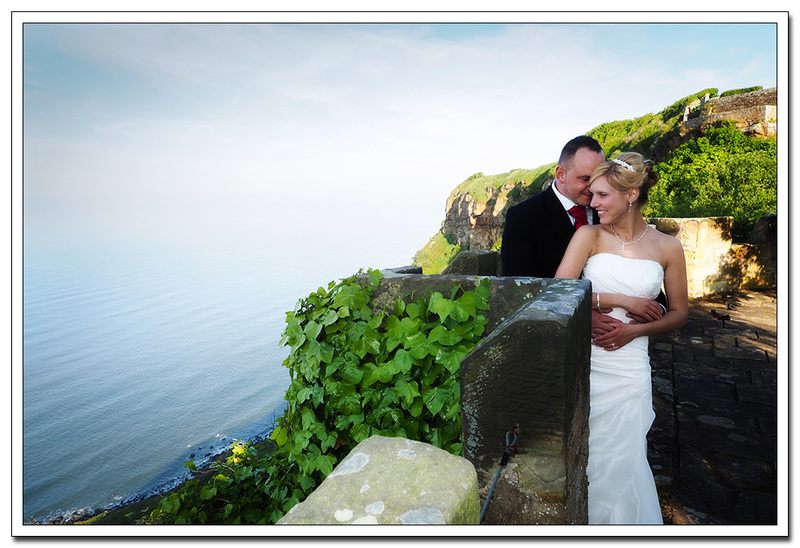 Dramatically situated 600 feet above sea level, overlooking Robin Hood’s Bay in the North York Moors National Park and midway between Whitby and Scarborough. 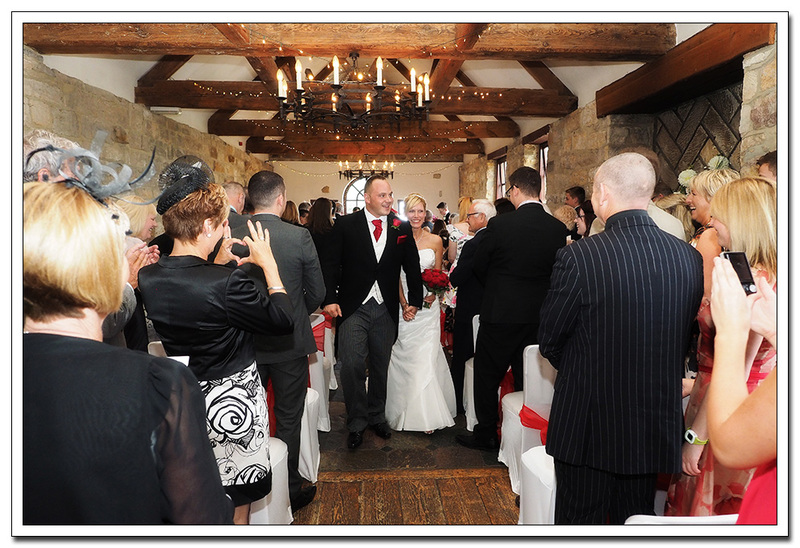 Raven Hall is in an inspirational and historical setting. 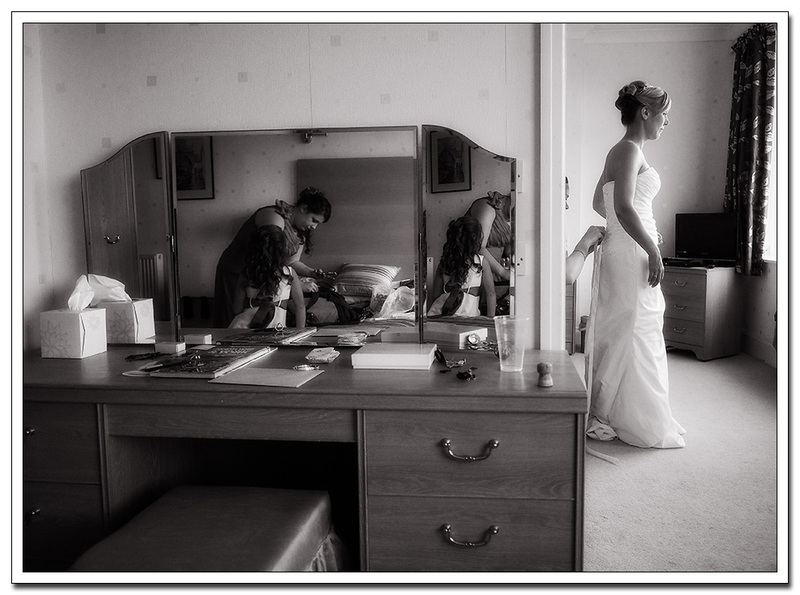 With both Laura and Nick getting ready at the venue, it was no problem capturing both sets of preparations. 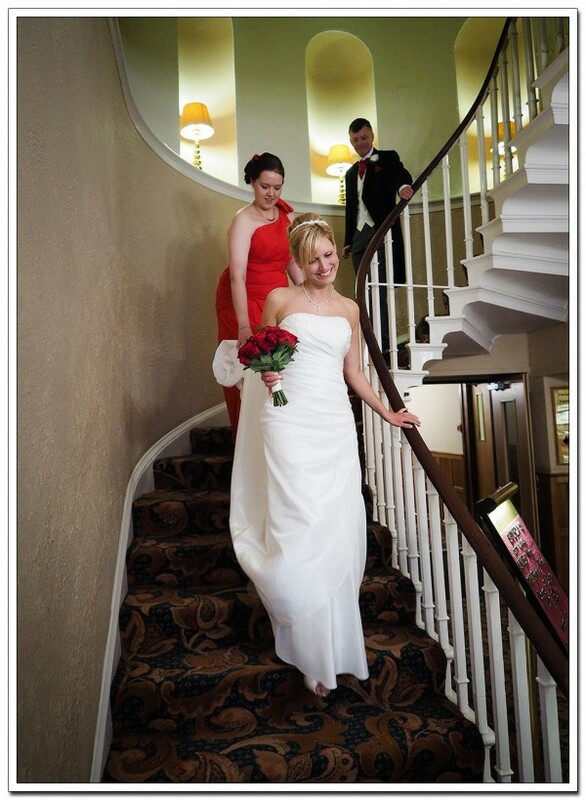 It actually made a nice change as the focus is usually on the bride. 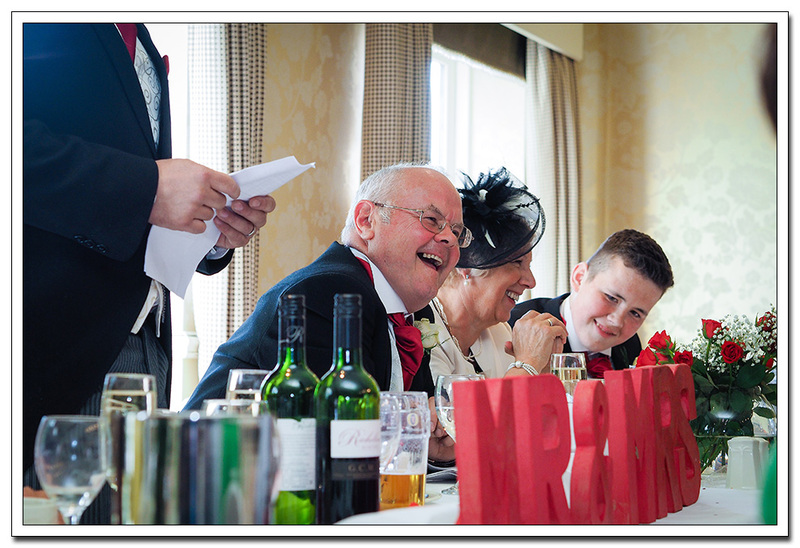 With the preparations done, we moved to the ceremony room. 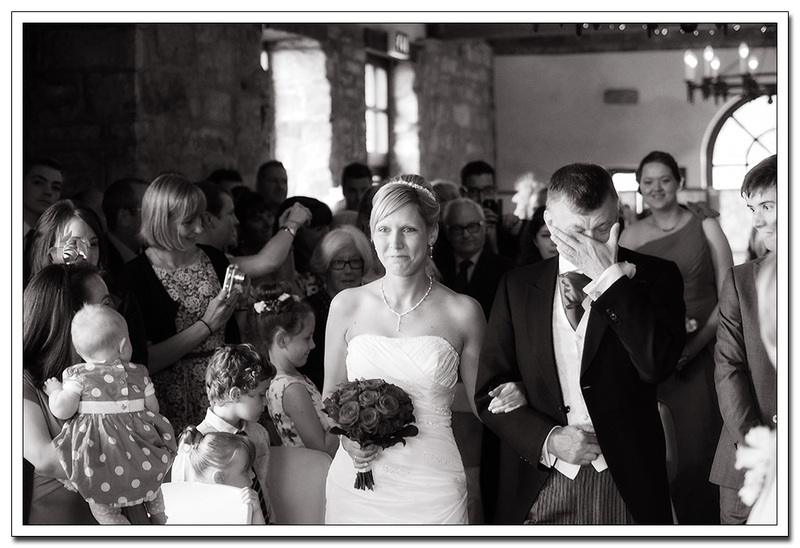 With light streaming in from the large windows, Laura’s entrance was both beautiful and emotional as was the ceremony. 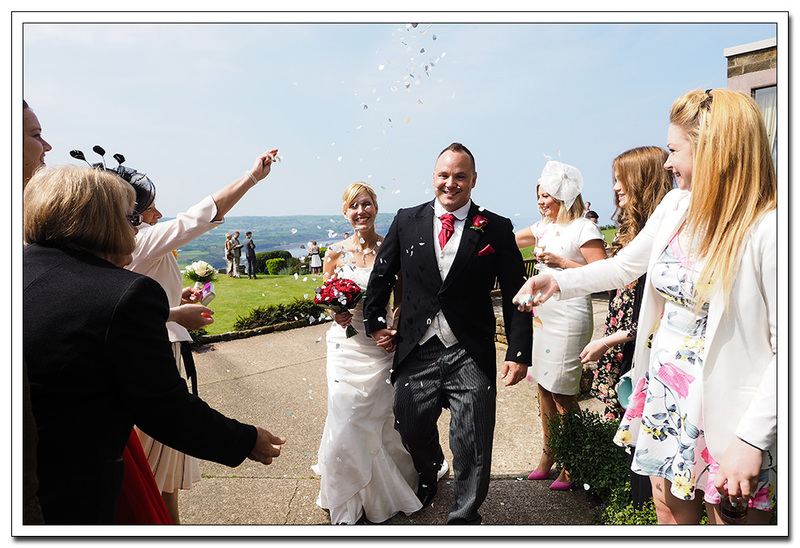 With the weather being on our side, we all headed out where confetti and congratulations awaited. 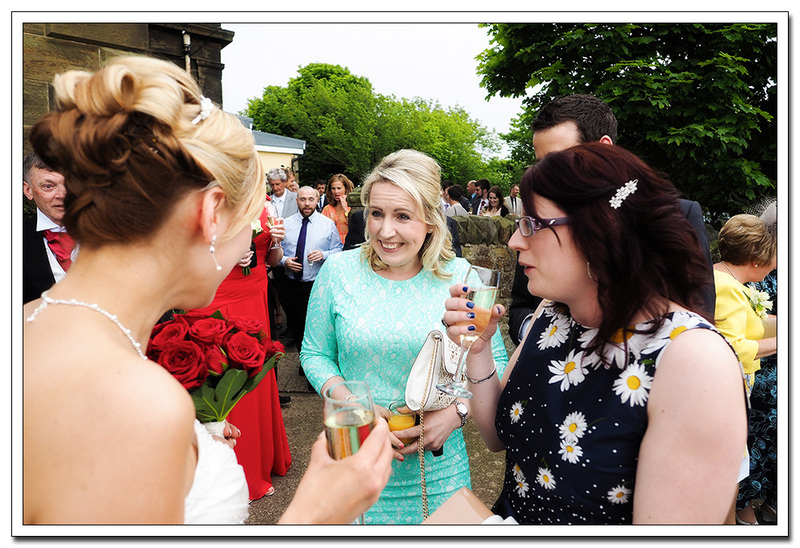 Group photo’s done, we headed back inside for the speeches which proved just as emotional as the ceremony. 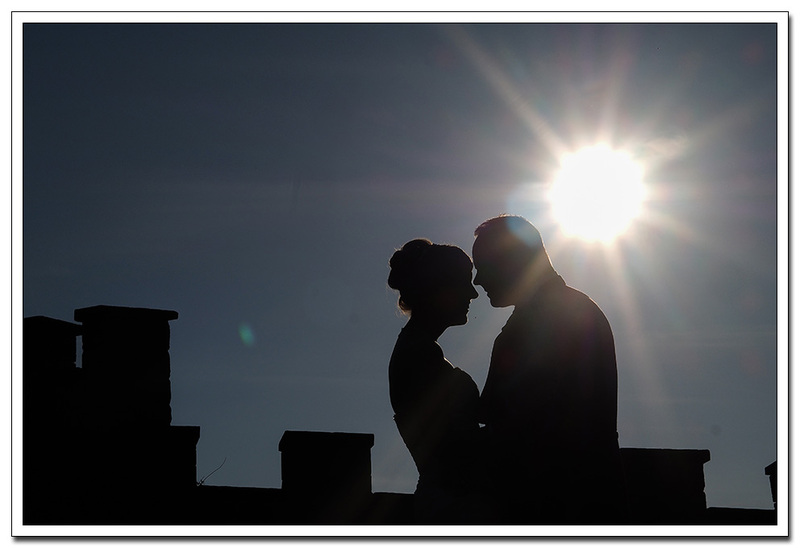 With the evenings sun setting over Ravenhall i took the opportunity to be a little creative this time. 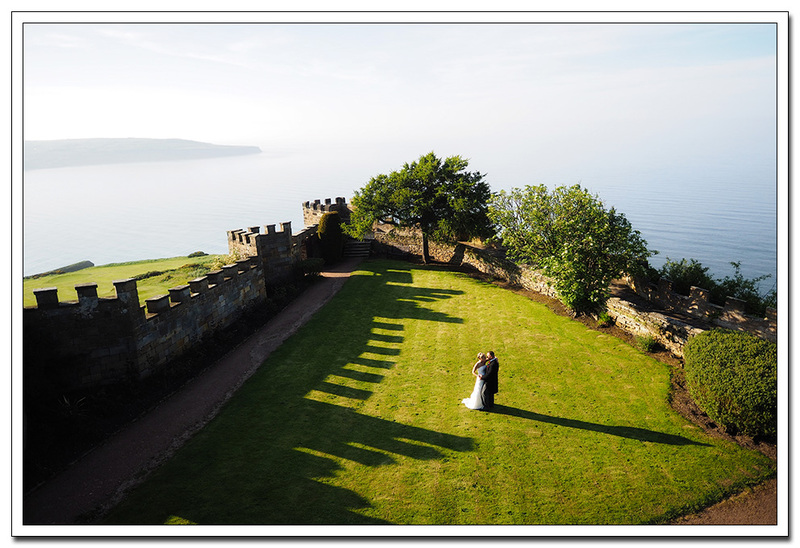 The view from the walled garden is simply stunning so its where we headed first for the photo’s before heading back for more pictures. 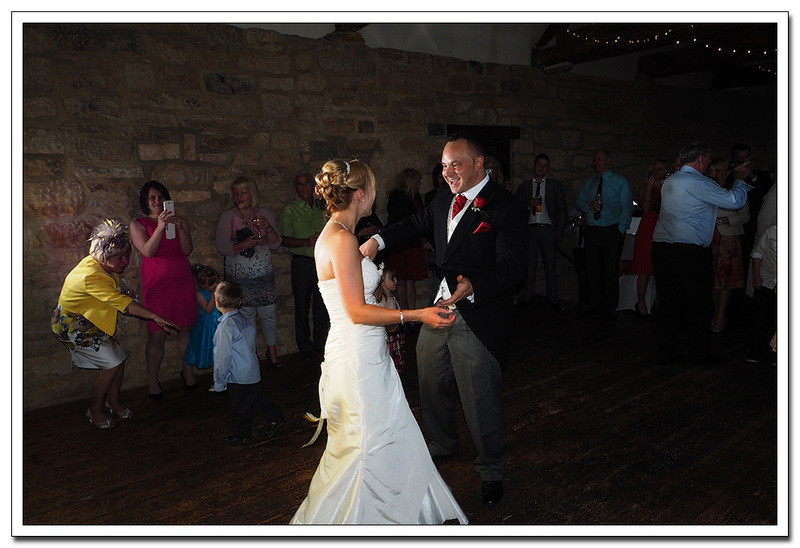 As the evenings celebrations continued and we completed the first dance i headed back leaving everyone to have a great time. 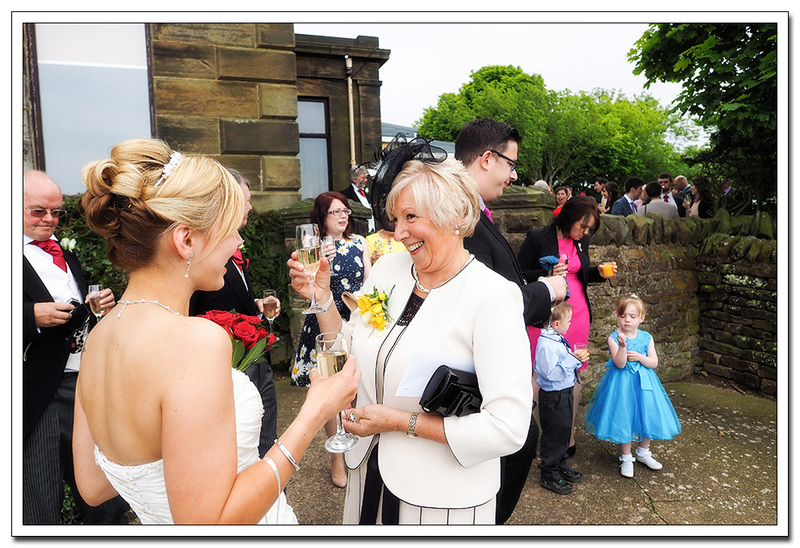 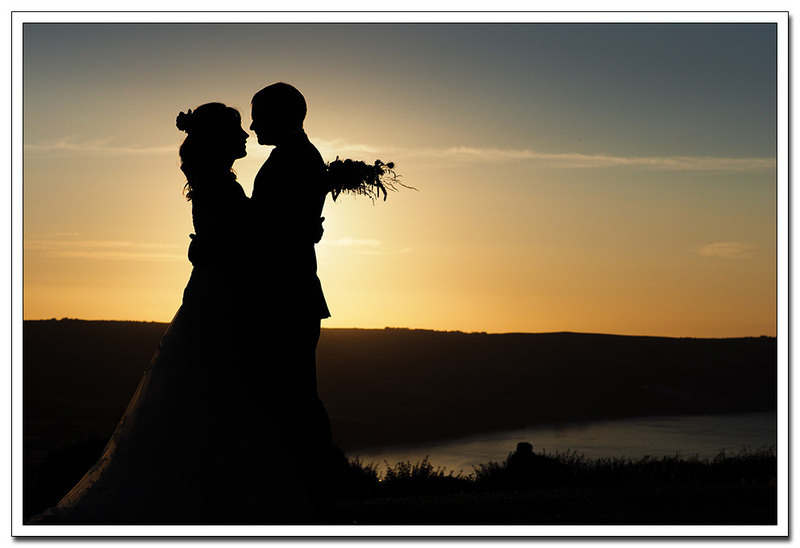 Many thanks for taking the time to look through Laura & Nick’s wedding day. 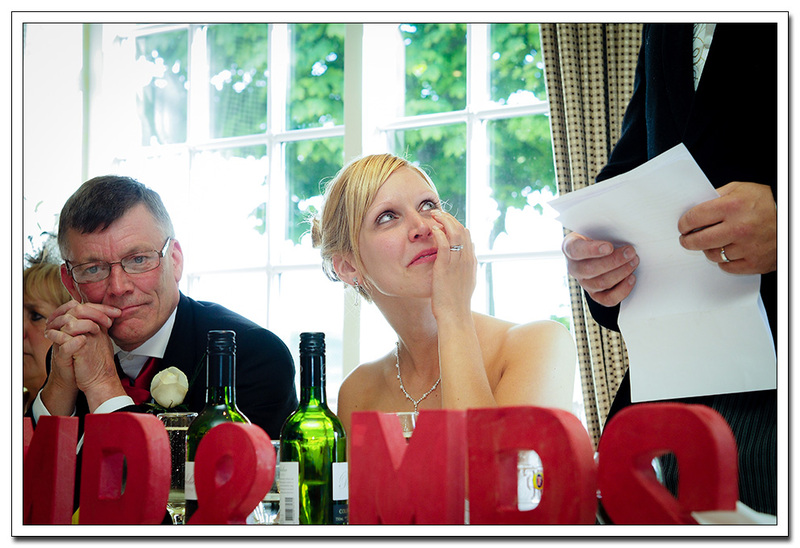 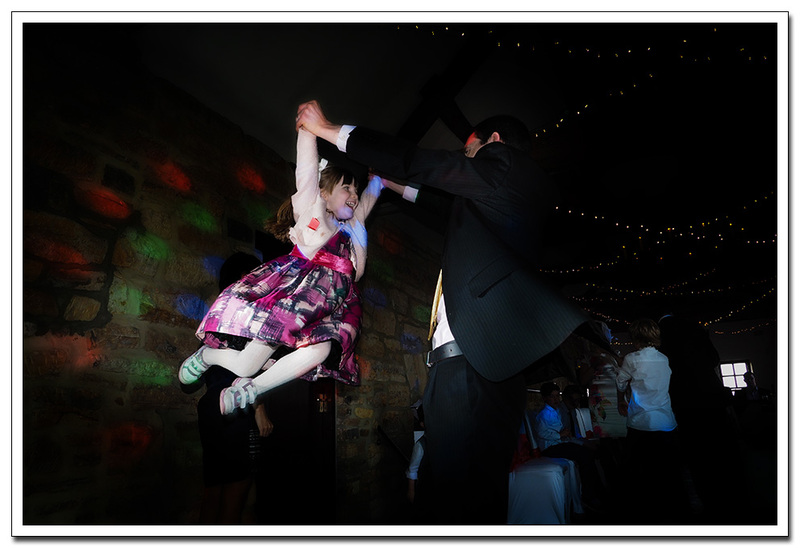 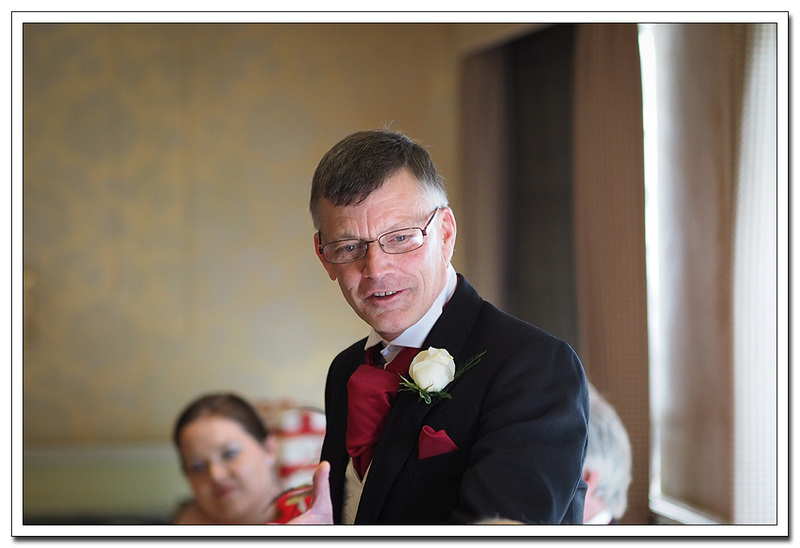 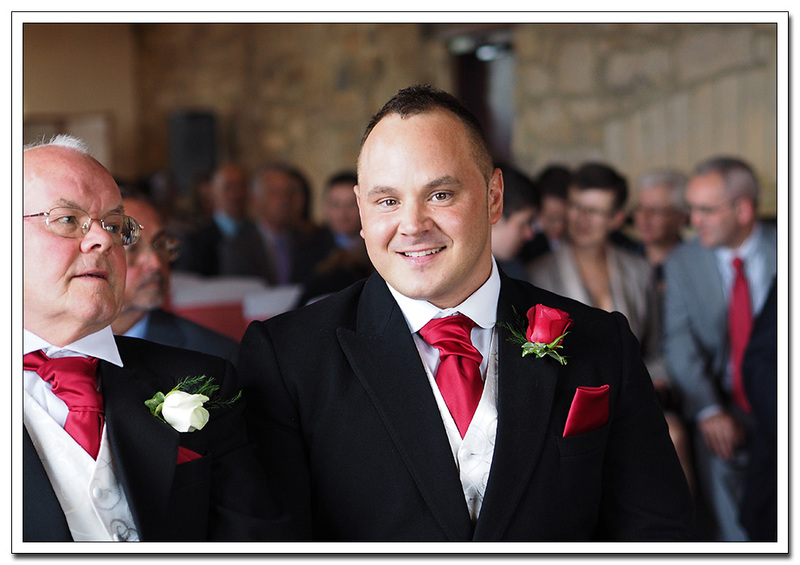 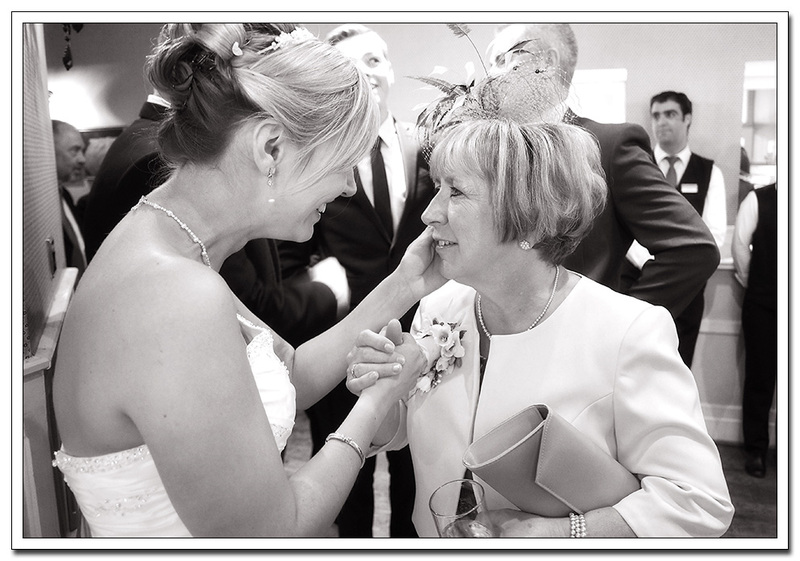 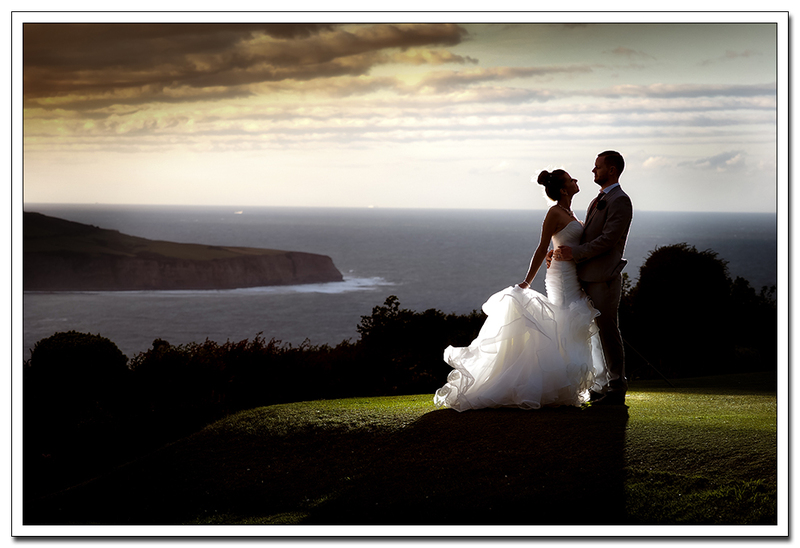 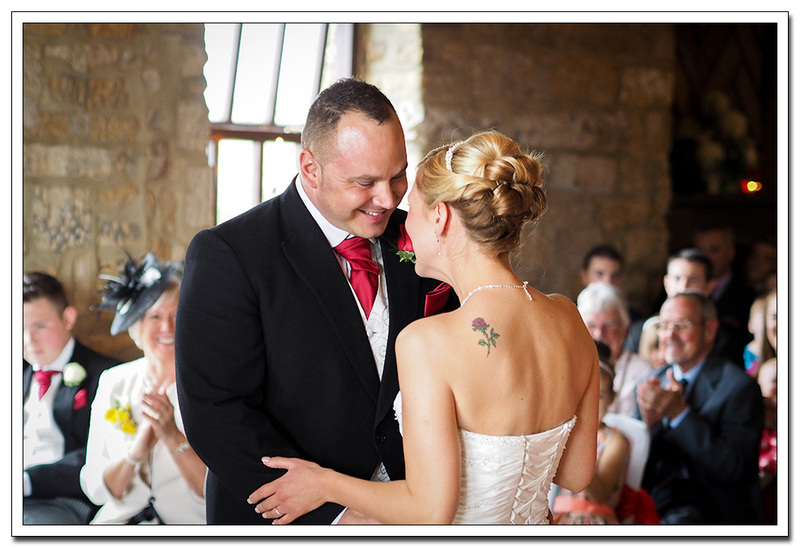 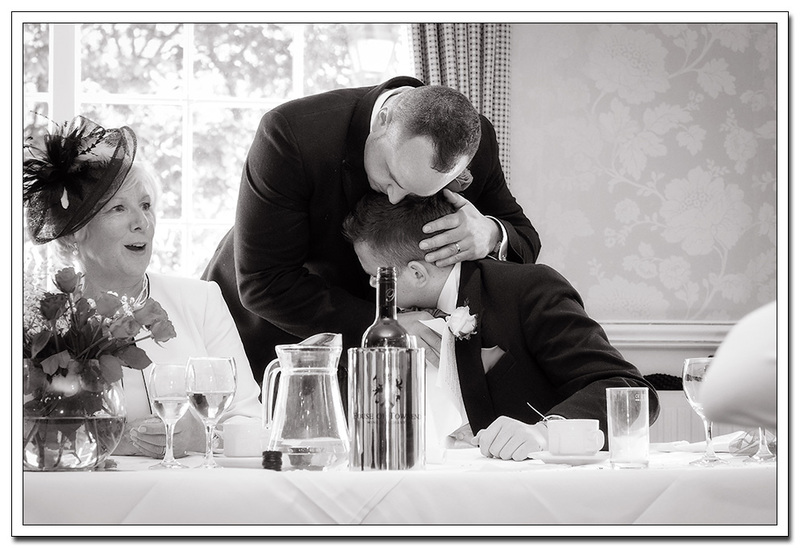 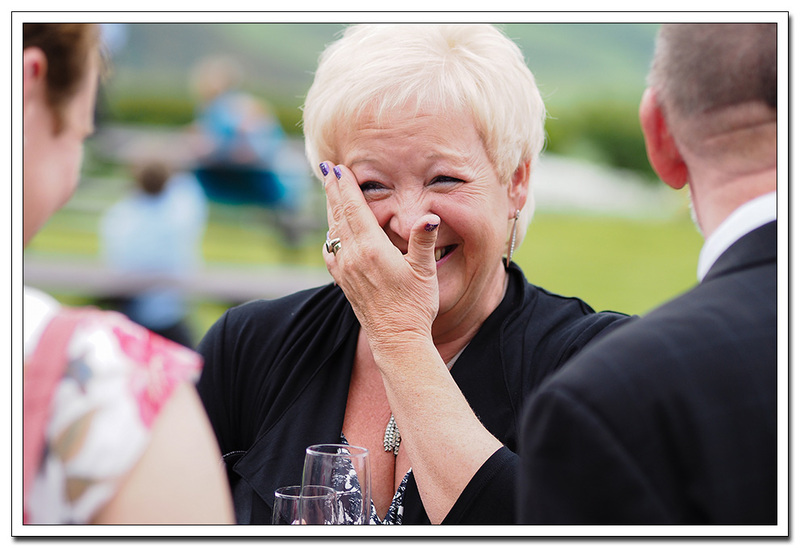 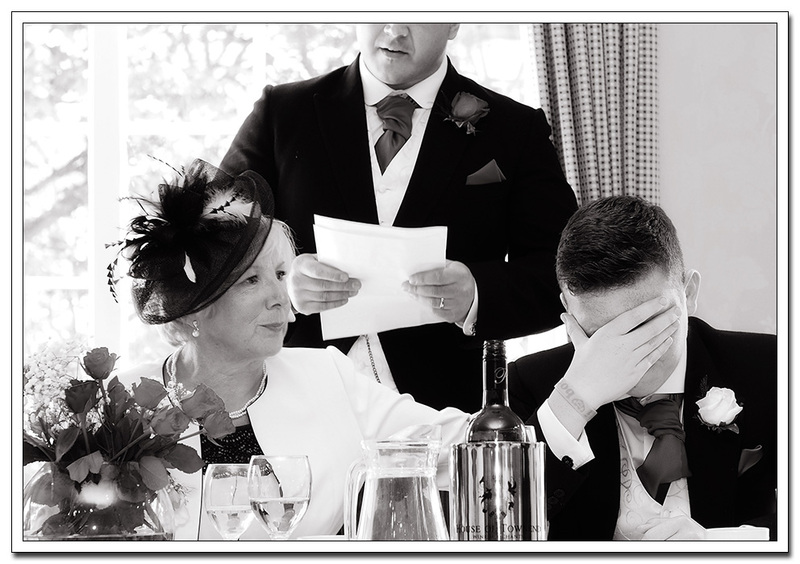 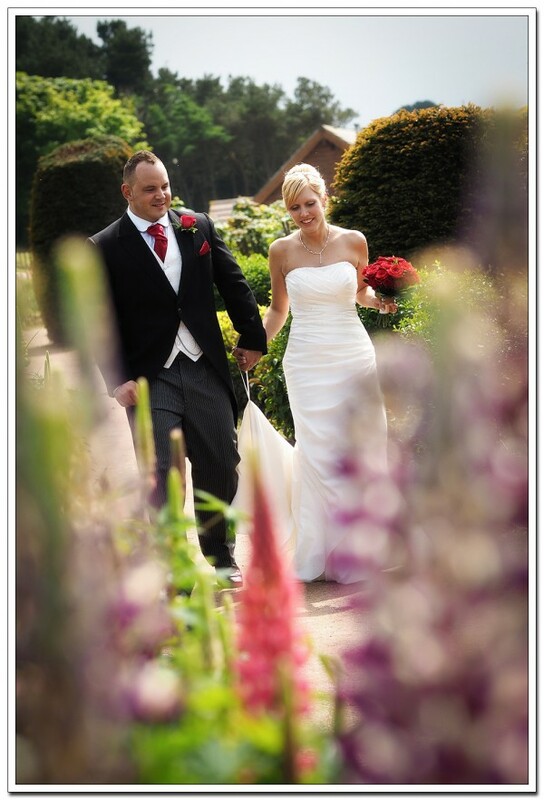 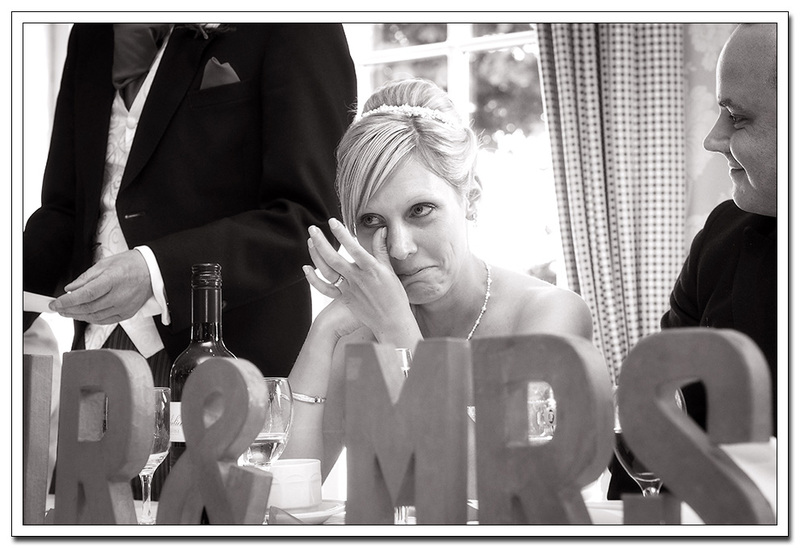 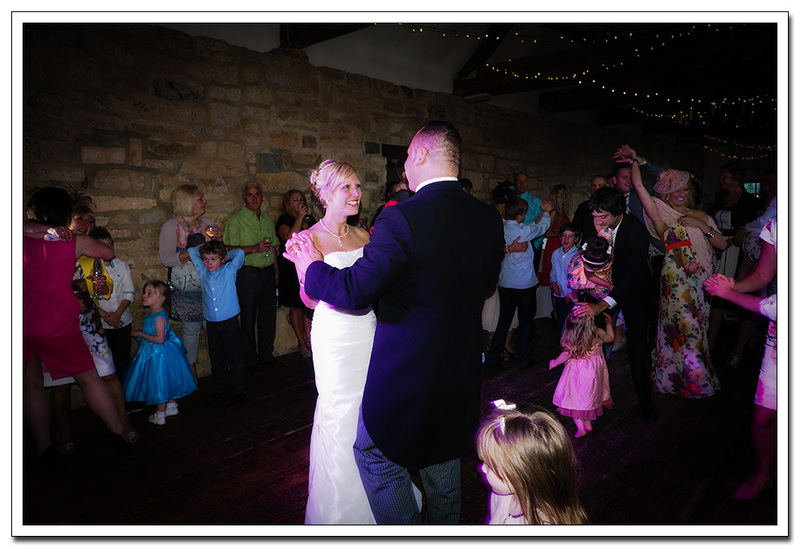 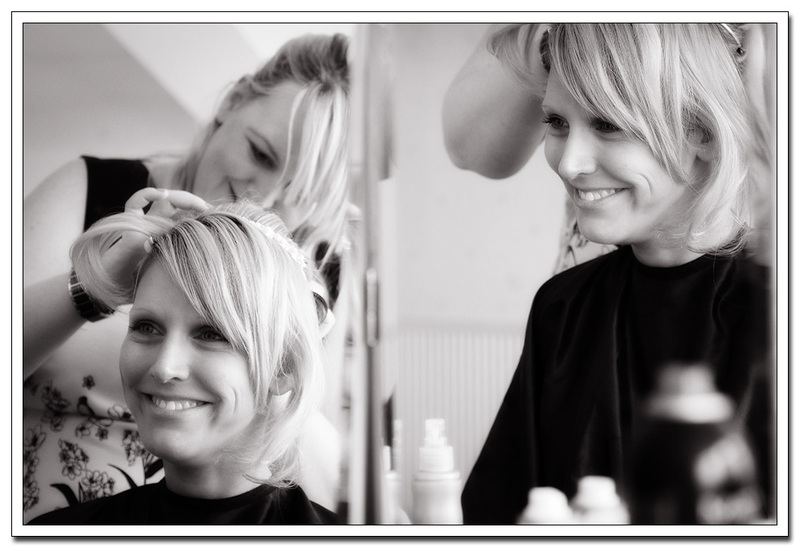 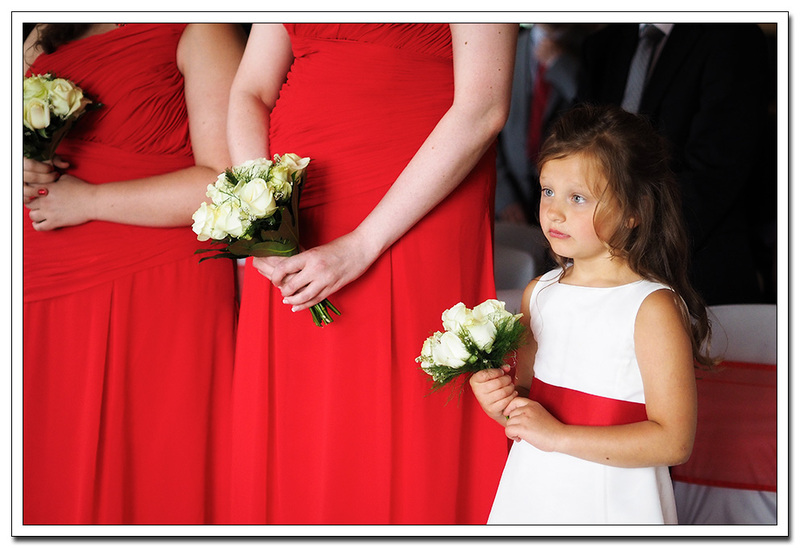 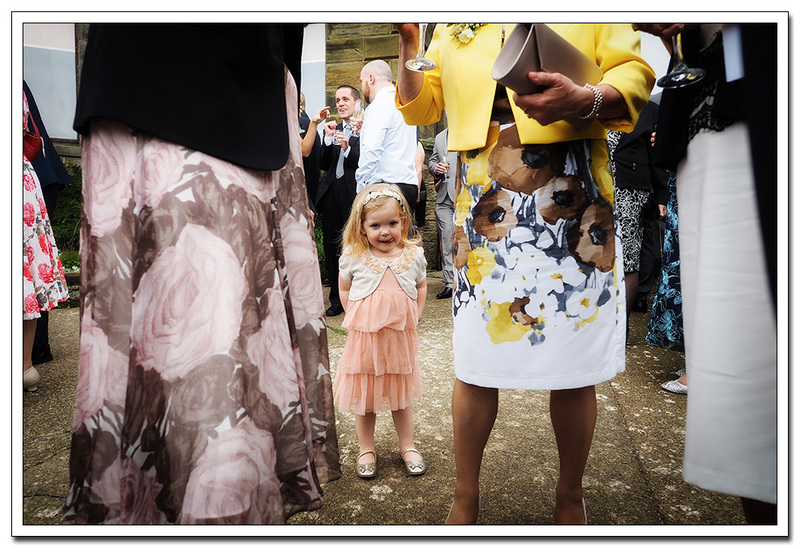 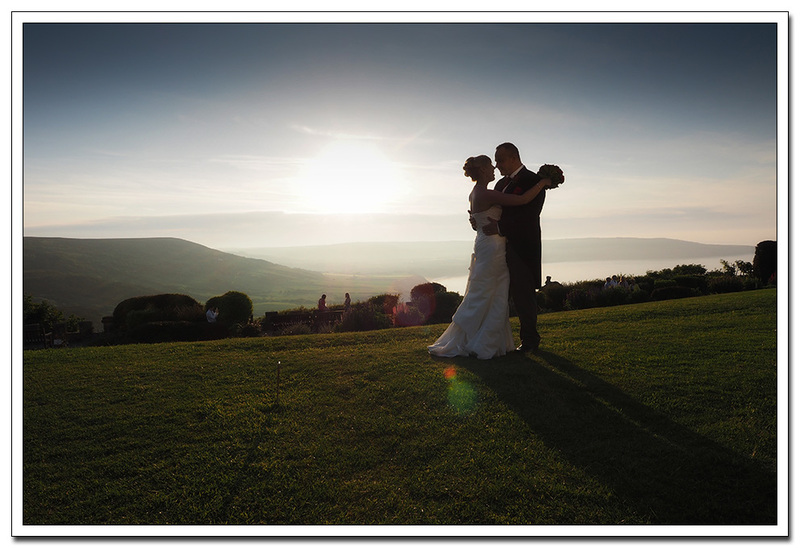 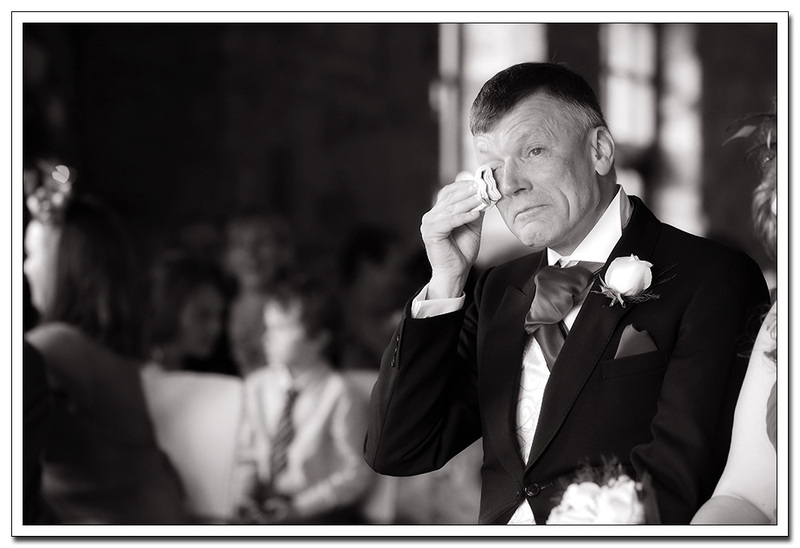 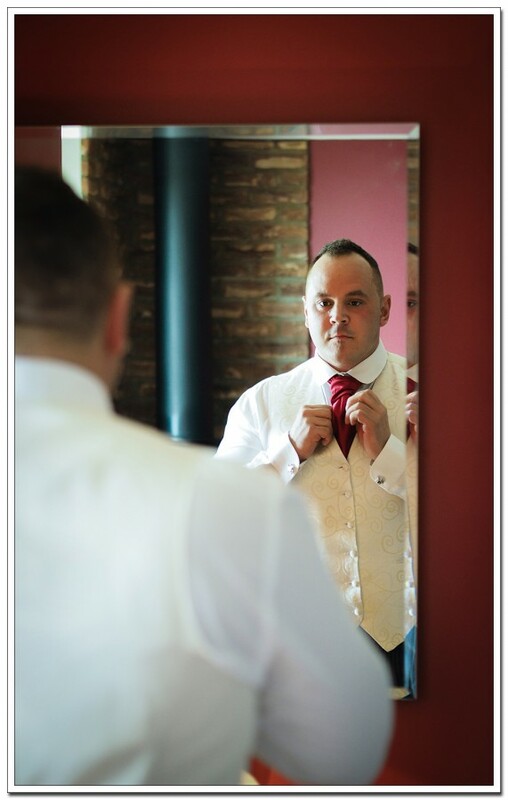 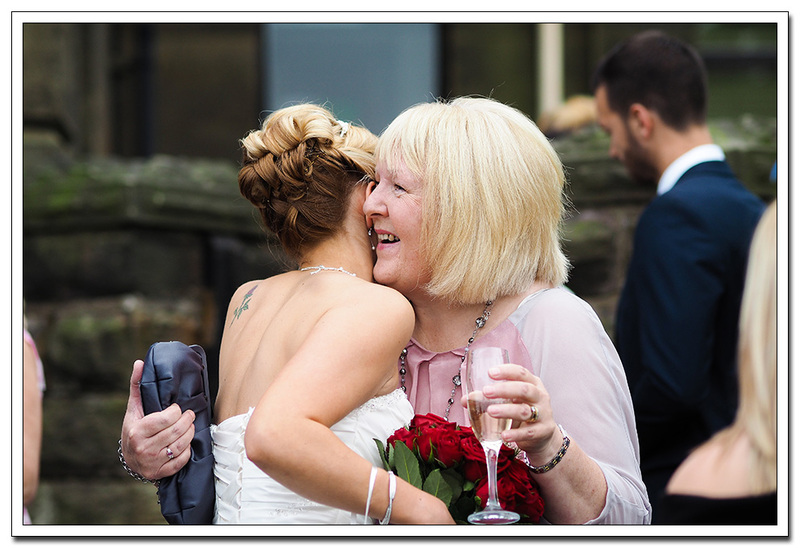 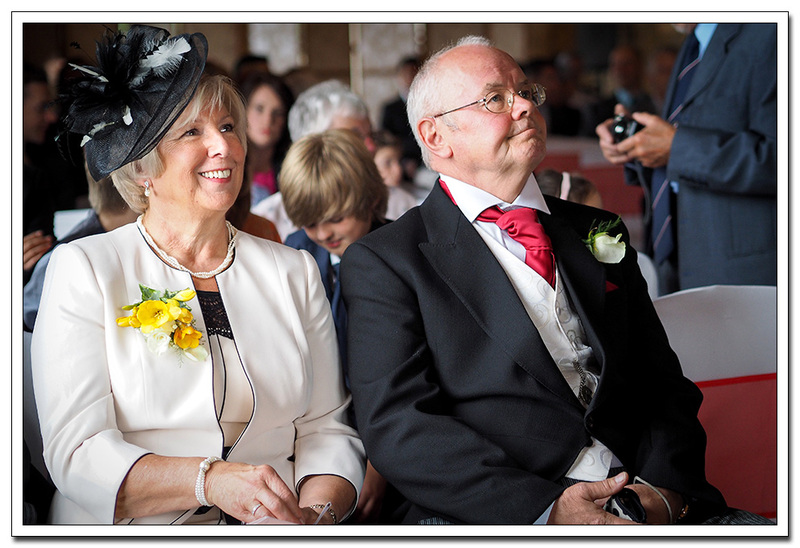 Don’t forget to take a look at some of the other weddings iv’e photographed at Ravenhall. 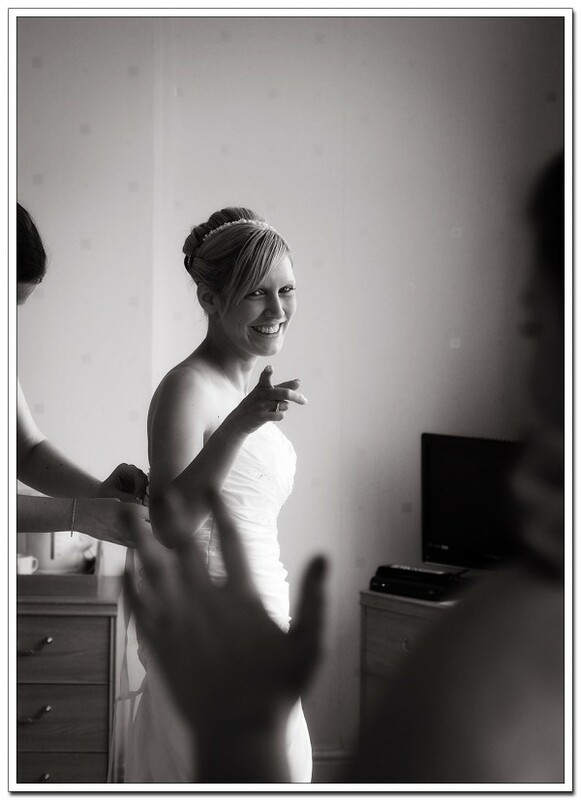 You can click here to see Victoria & Lee’s wedding i photographed last year.